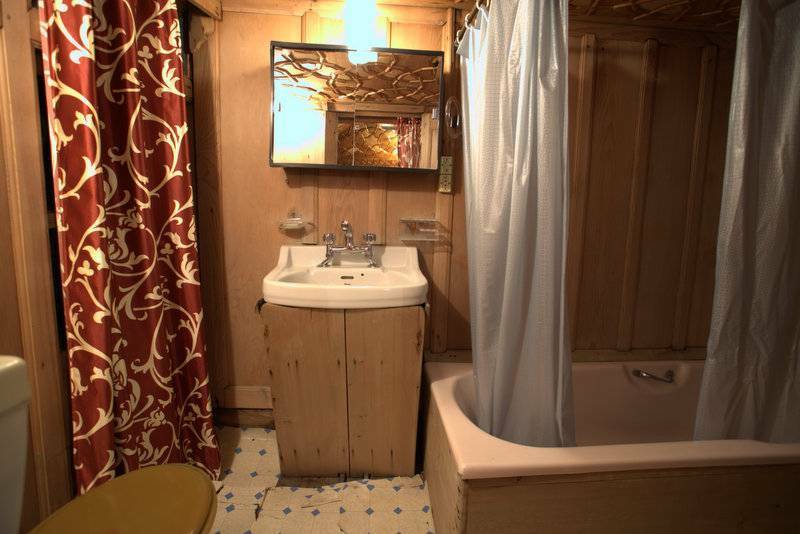 Deluxe houseboat at Dal Lake, maintained by a traditional Kasmiri family. 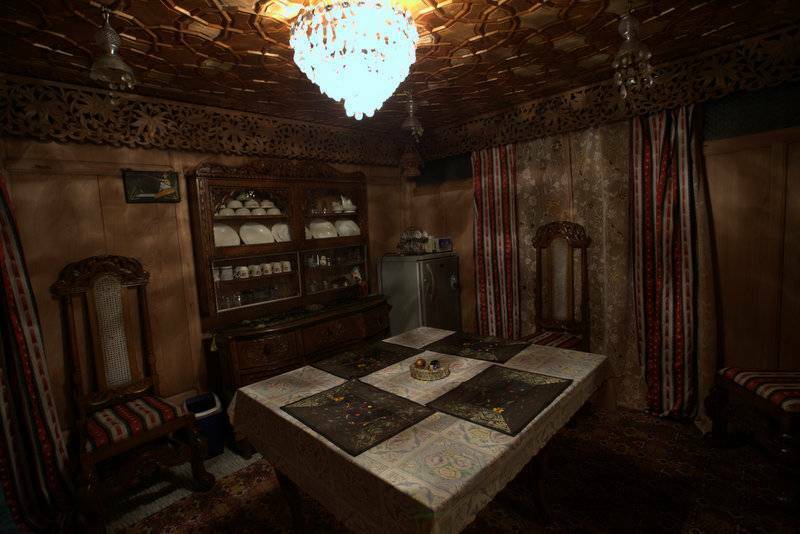 You will have the opportunity to experience the true hospitability of Kashmiri people, taste the local cuisine (also European food and spiceless dishes available), drink free Kahwa (traditional Kashmiri tea). 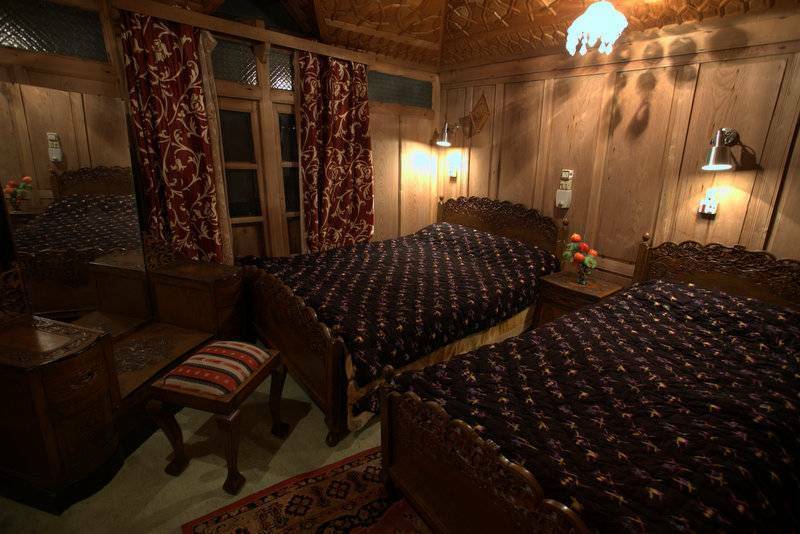 En-Suite Double room with quiet view of picturesque Dal Lake, and Himalaya Mountain backdrop. 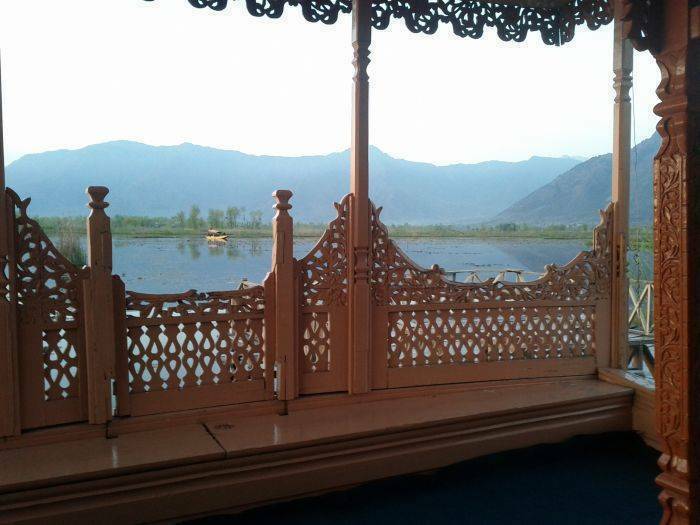 Khan Palace Houseboat is located on the beautiful Dal Lake, close to Nerhu Park. 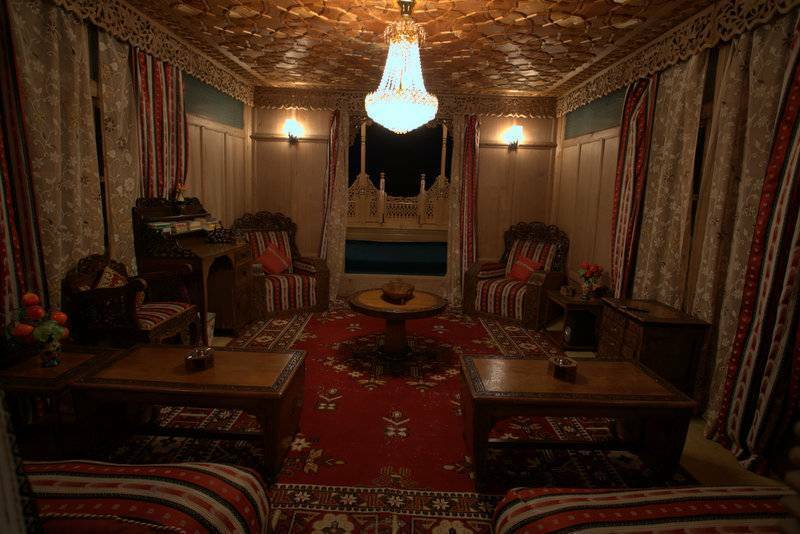 Cancellations within 48 hours are charged at 1 night stay. From Airport 14 km. taxi 10$ By Car. 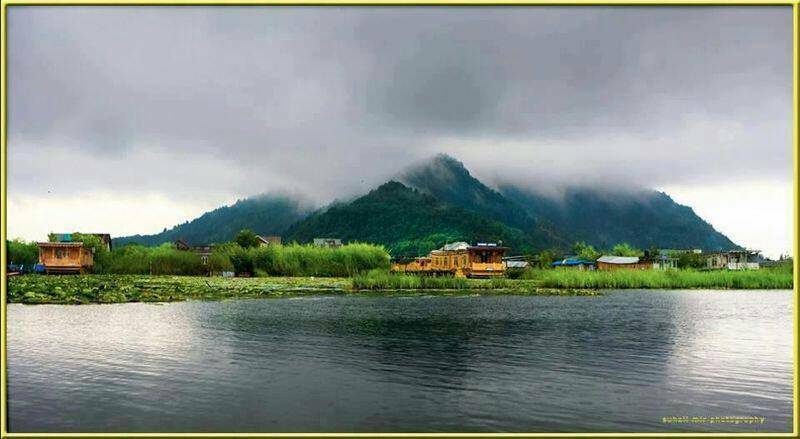 From Tourist Bus Stand 1km 1$ By Ricksha. From Nehru Park by Shikara ( small Boat) 10 minutes.